Mari Krappala (b. 1968, lives in Turku) is a writer, art theorist, curator and mentor. Her writings and curatorial projects focus on transdisciplinary art, collective productions, art & science projects and socially motivated art. She is a docent of cultural studies in the Aalto University, the School of Arts, Design and Architecture, Helsinki. Her PhD work dealt with contemporary art processes, photography and Luce Irigaray’s philosophy of the ethics of sexual difference. She teaches art theory, artistic research methodology and supervises MA and PhD works. 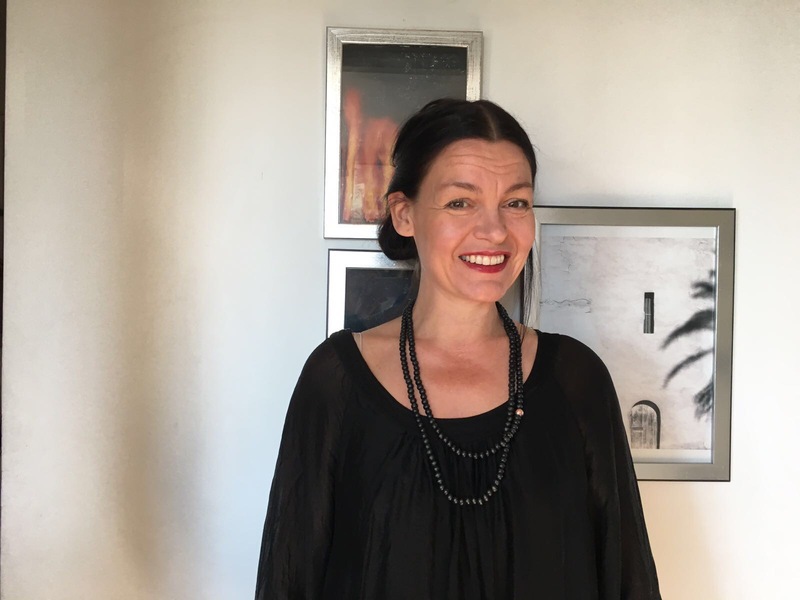 She has curated several international exhibitions, shows and live art happenings in Finland and abroad. At the moment she is doing curatorial work with the independent art groups in the interartistic fields. She has co-curated art projects in collaboration with Finnish and local artists in mental health centers and prisons in Italy and Spain. Her recent writing and curating topics deal with an emphasis on articulations of borders, roots, rhizomes, and nature connections, focusing on real and imaginary ways of living with them. She writes fictions from theories.